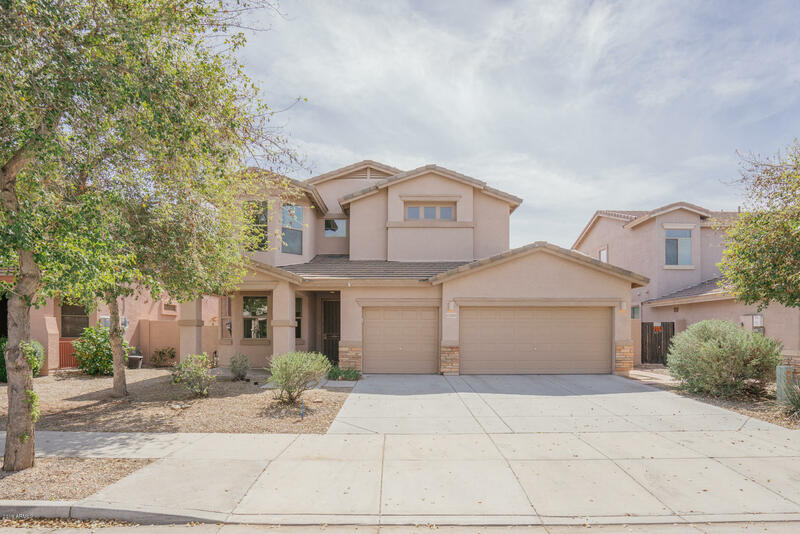 All LITCHFIELD MANOR PARCEL 1 homes currently listed for sale in Surprise as of 04/20/2019 are shown below. You can change the search criteria at any time by pressing the 'Change Search' button below. 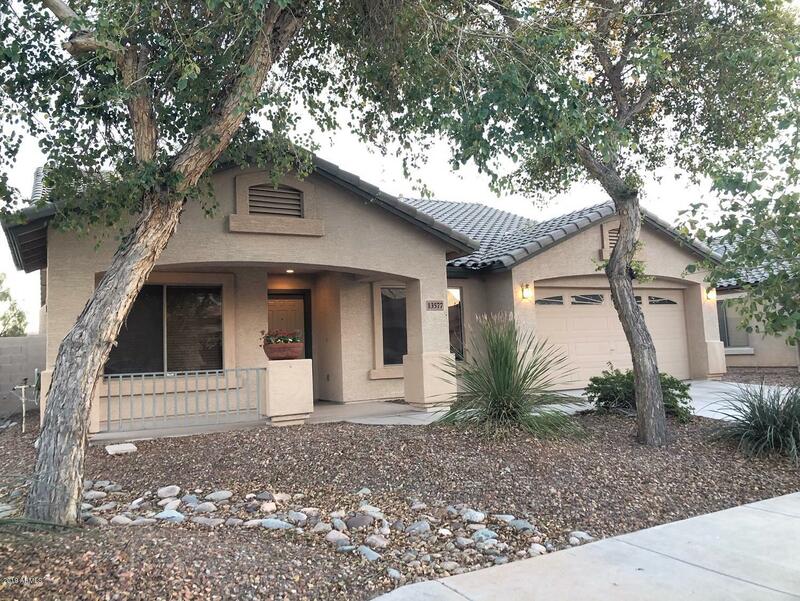 "Remarkably clean and spacious 4 bedroom home with an office/den and a loft! Kitchen offers plenty of beautiful maple cabinets, black appliances, recessed lighting and pantry. You will have plenty of room in this 2 story home! Spacious master suite features dual sink vanity, separate tub and shower, and a walk-in closet. 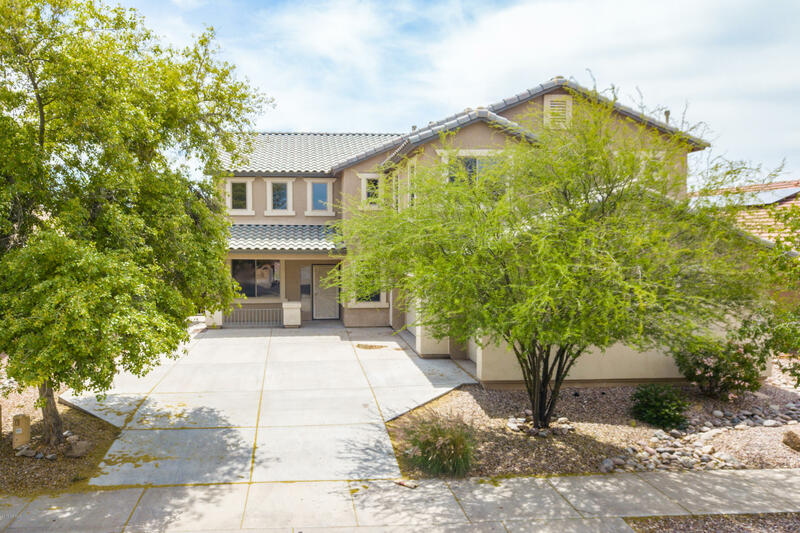 Other features you will enjoy are a 3 car garage, covered patio, and an easy-maintenance private back yard. Welcome home!" "Nice price improvement. Motivated seller. Beautiful 3 bedroom plus a den and 2 bath home. Very spacious with formal living room and dining room and open kitchen and family room. Kitchen has beautiful cherry cabinets with tons of storage and a huge pantry. Also has a great island. Nice sized bedrooms and large master bed and bath with walk in closet. Tile in the walkways. Vaulted ceilings and wood blinds. No houses behind. Fabulous backyard with extended patio. Neighborhood parks with ball courts"
"Amazing Price drop! Seller has priced to sell now! This fantastic home is located on a corner Cul-De-Sac lot offering tons of privacy and great curb appeal! 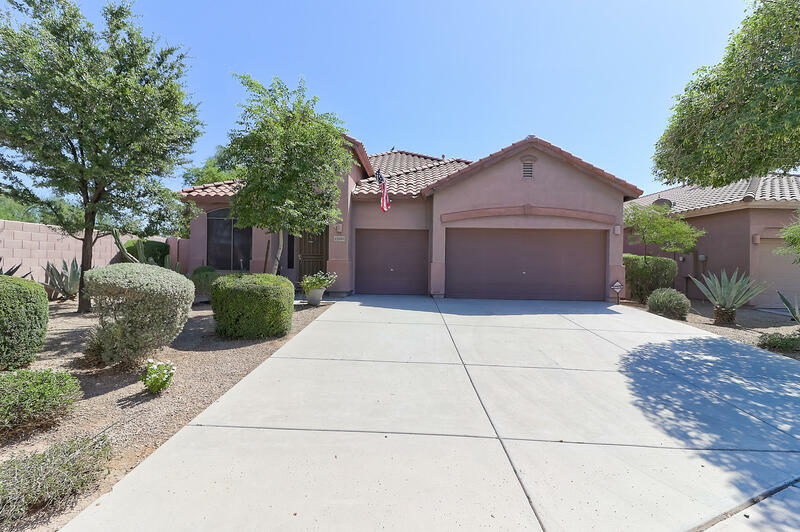 This 4 bedroom home offers a very open flowing floor plan with tile & wood throughout - As you enter, enjoy the inviting living room with formal dining, flowing perfectly to the large kitchen with island over looking the family room. This home also offers a split floor plan with a large master suite, luxurious master bath retreat hosting s"